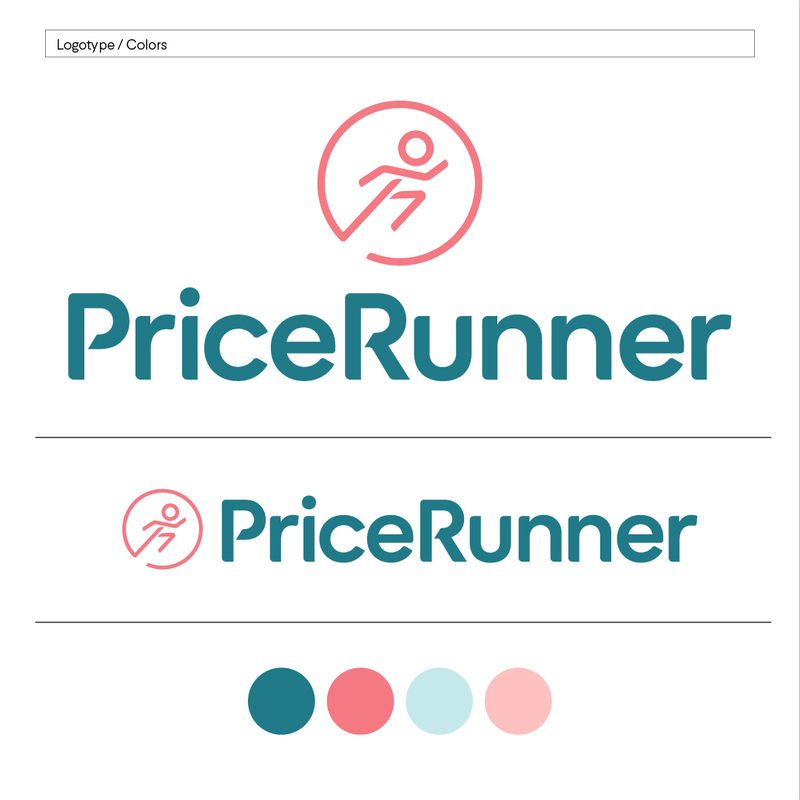 PriceRunner: Brand transformation through digital brand identity. 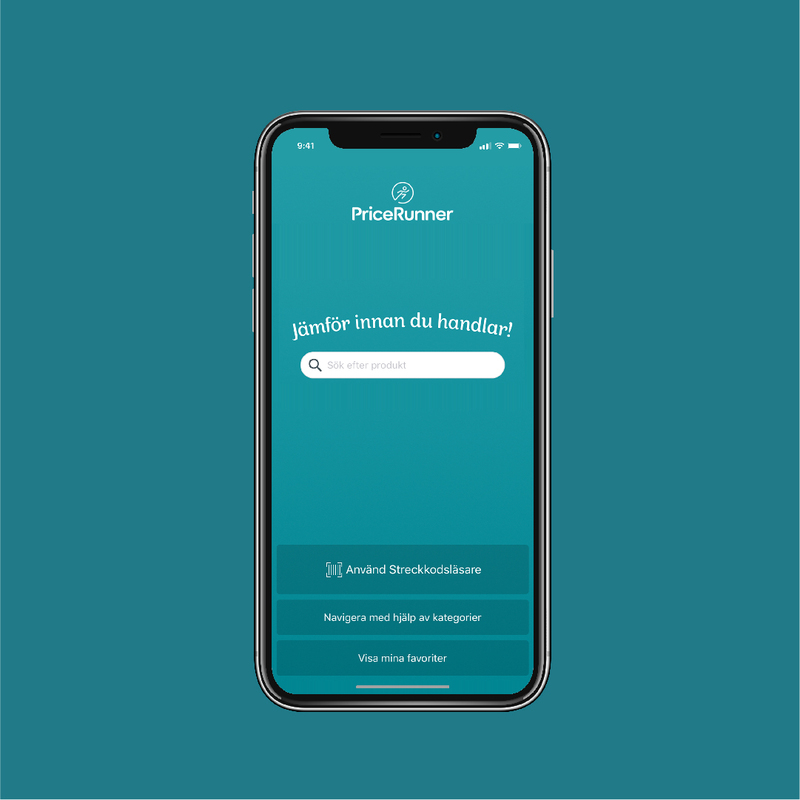 The digital service PriceRunner has been on the market since 2000. 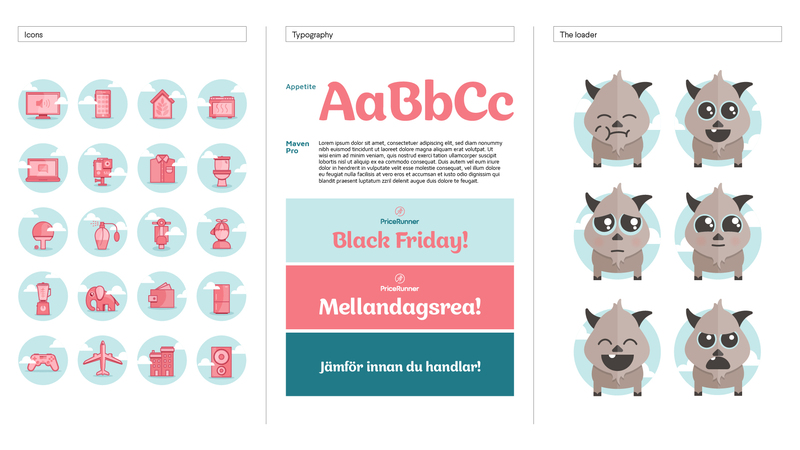 It allows users to search and compare 1.8 million products from 5,700 stores in Sweden, Denmark, the UK and Germany. The brand needed a refresh for a relaunch of its new and improved service. Use state-of-the-art design and functionality to add personality to the brand. 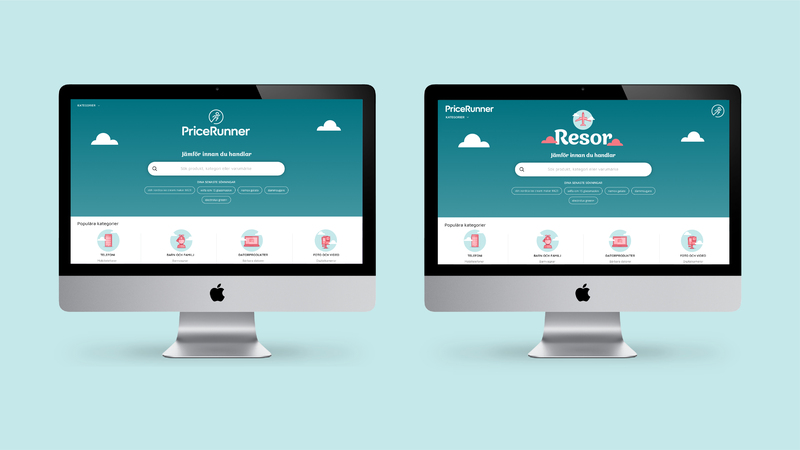 Strengthen and confirm PriceRunner’s position as Sweden’s best and most credible price comparison service. A dynamic and inclusive package. The sense of a purely technical and logical approach has to some extent been replaced by a more brand-based and experience-oriented impression. But without losing the important aspects of providing guidance and being needs-oriented.